It’s already that time of year again! 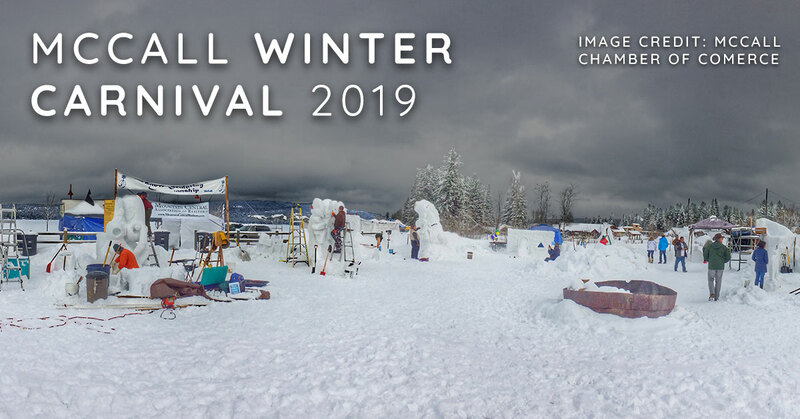 The iconic McCall Winter Carnival is here. Over 60,000 people are brought to the little town of McCall for the week long extravaganza. Lots to do and lots to know about the coming week. Events will be happening all day, everyday from January ,24 to February, 3. So, we’ve broken down and highlighted some key events for you. Here’s the 411. 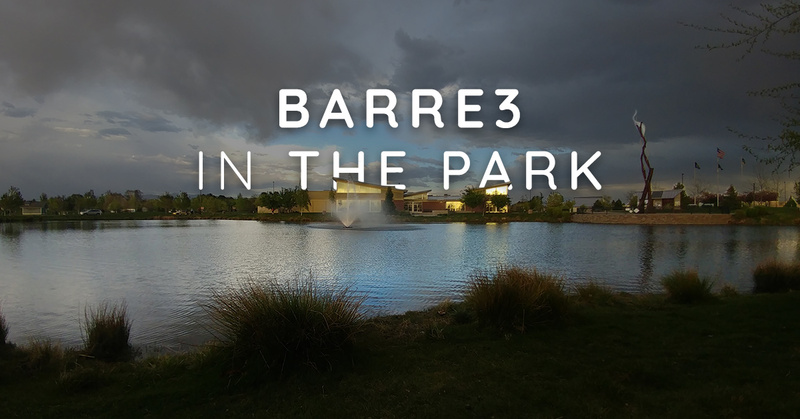 Calling all paddle-boarders and runners! 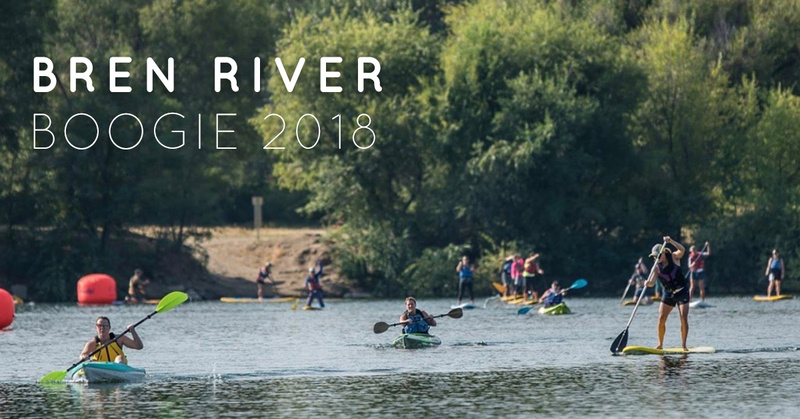 The Boise River Enhancement Network’s, BREN River Boogie Race 2018, is September 16, and we have a treat for you. 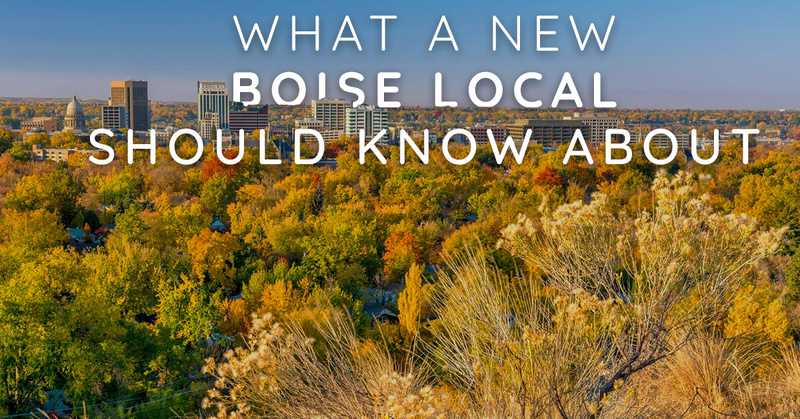 Our followers get 10% off their registration fee, when applying the promo code “totallyboise”. It’s that simple! Summer is the perfect time for camping! Kids are out of school and the weather is just right. 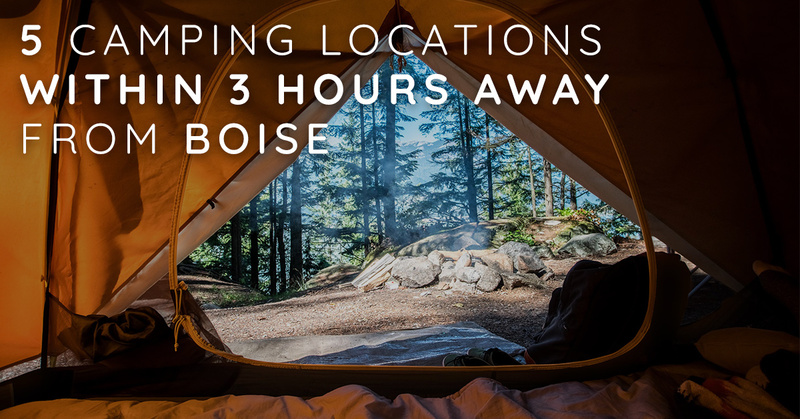 Totally Boise got together and made a list of their favorite camping spots, 3 hours or under from Boise. Awesome camping spots, close to home? 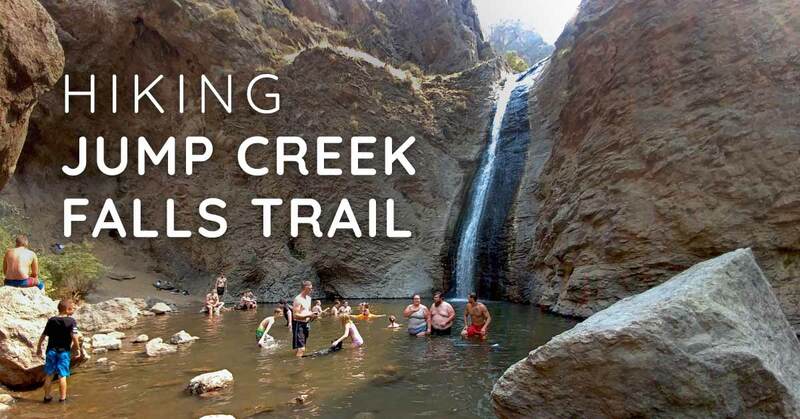 Sounds like the perfect getaway to us. 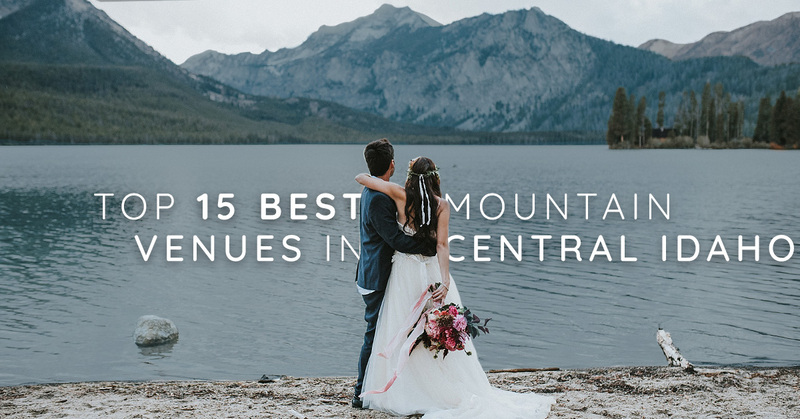 So, grab your tent, sleeping bag, and French press- we are going camping! 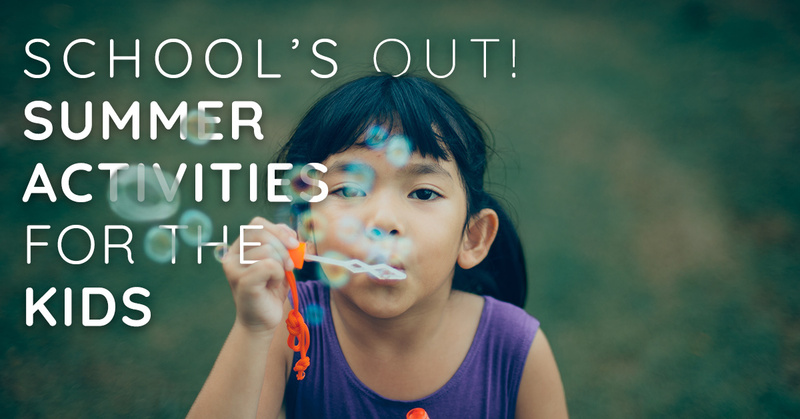 Summertime can be hard on parents; how are you going to keep your children busy and not just have their faces in front of a screen? 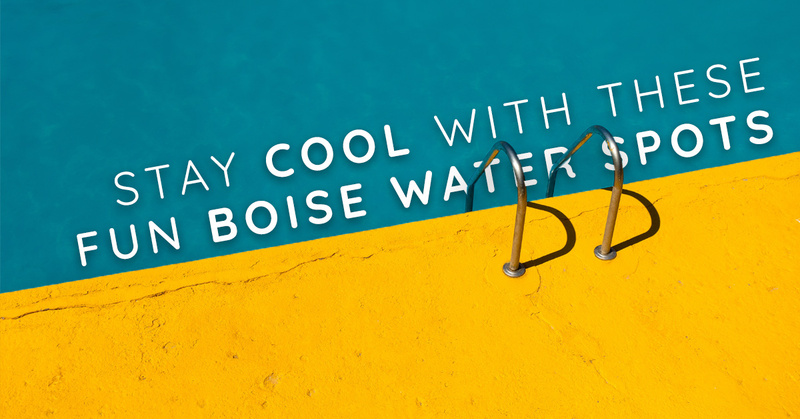 Totally Boise has some suggested free activities, with exception of a few of camps, to entertain your kiddos.